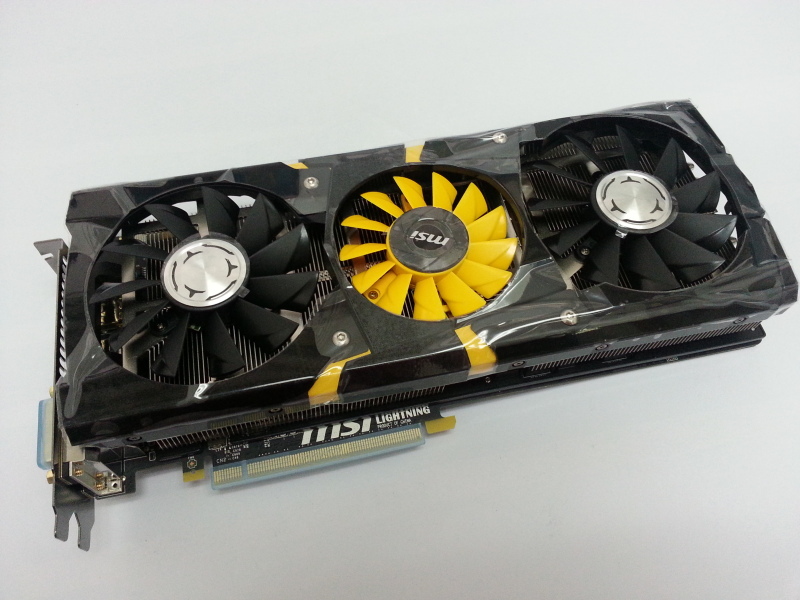 MSI GTX 780 LIGHTNING Graphics Card! Thread: MSI GTX 780 LIGHTNING Graphics Card! 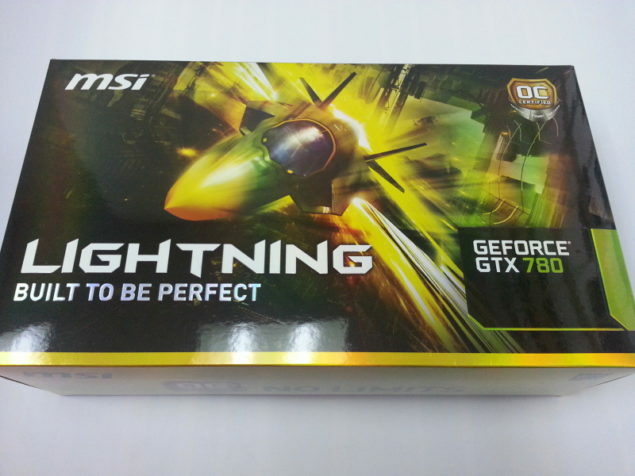 The GeForce GTX 780 Lightning would launch on 28th August 2013, HardwareZone reports a price of $1000+ (SGD) Singapore Dollars on the card at launch. Re: MSI GTX 780 LIGHTNING Graphics Card! Once they get samples in the US I should be able to get one for review. Hopefully the new AMD GPUs will be released within the next couple of months.